Did you know that your bus pass can now get you deals at local attractions? New to Riding the Bus? Metro will join systems across the country to encourage people to support transit. New program to offer discounts to Metro riders at local attractions. 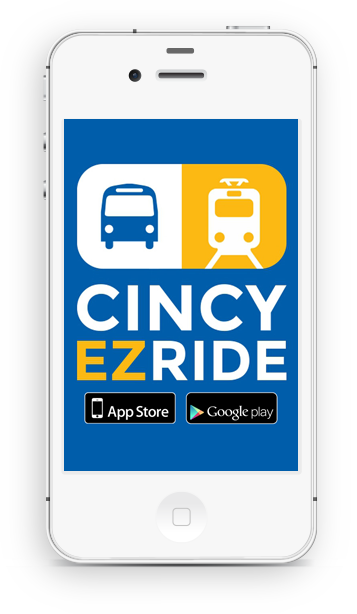 Get there on Metro with convenient service throughout Cincinnati. Take the guess work out of catching your bus with real-time apps. Rt 28 is regular route in the Kenwood Loop.